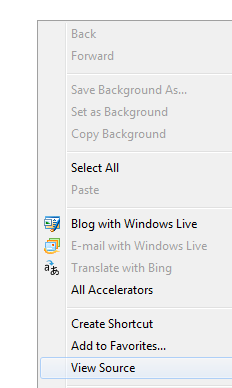 By right click on the Pokki icon on taskbar will give you some options. 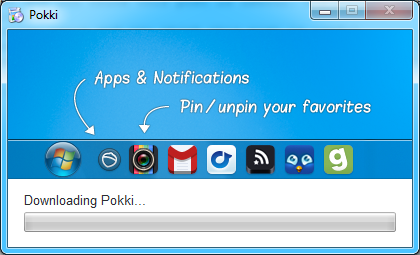 To launch Pokki, simply click on the icon. 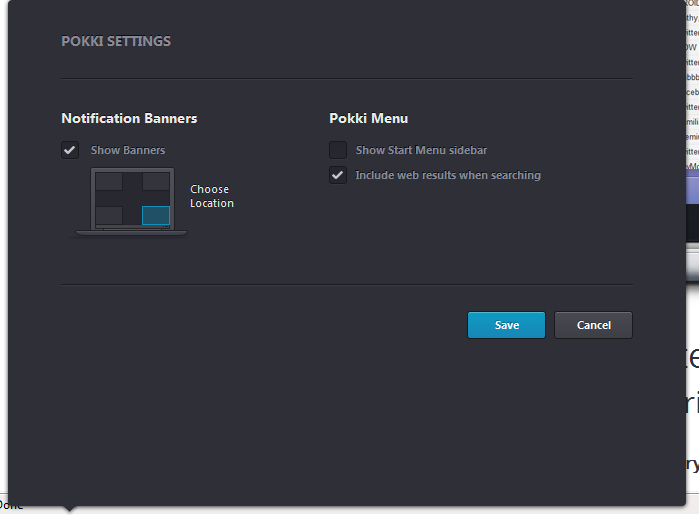 Pokki Launch pad, can also do search on your computer, type your keyword on the box on the top of the launch pad. Pokki comes without any apps, except the Pokki apps store. 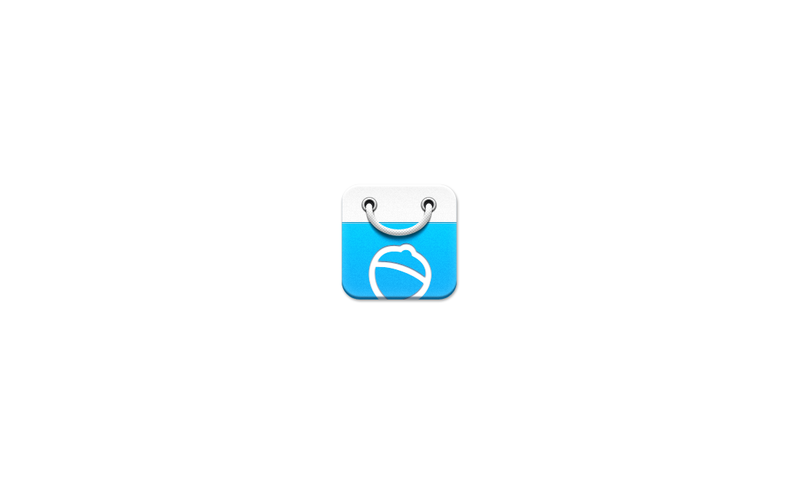 We will need to launch Pokki apps store to add additional apps. 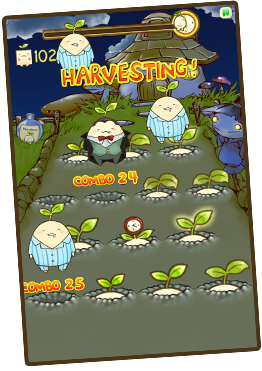 The Pokki Apps Store. About hundreds apps only, very little compare to Google Play or Apple apps store. 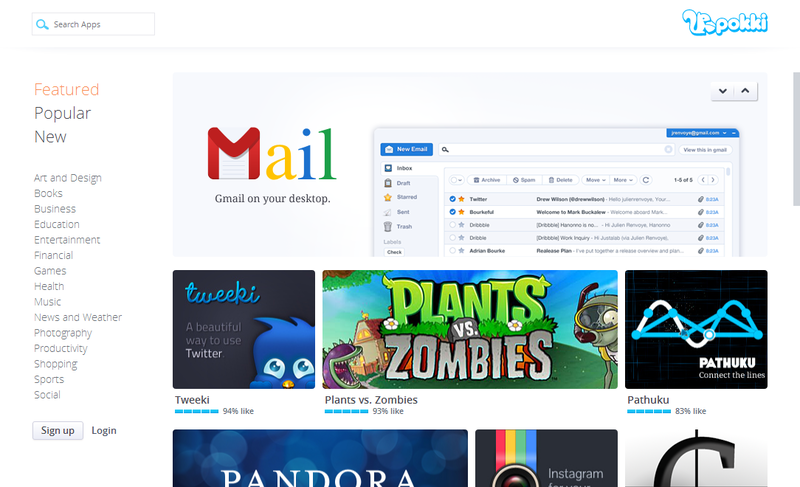 The apps store has the same feel like Google Play when I access it from web browser. 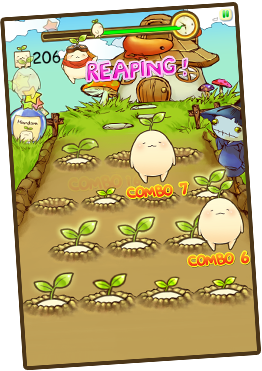 A few famous games, such as Plant vs Zombie, Cut the Rope. 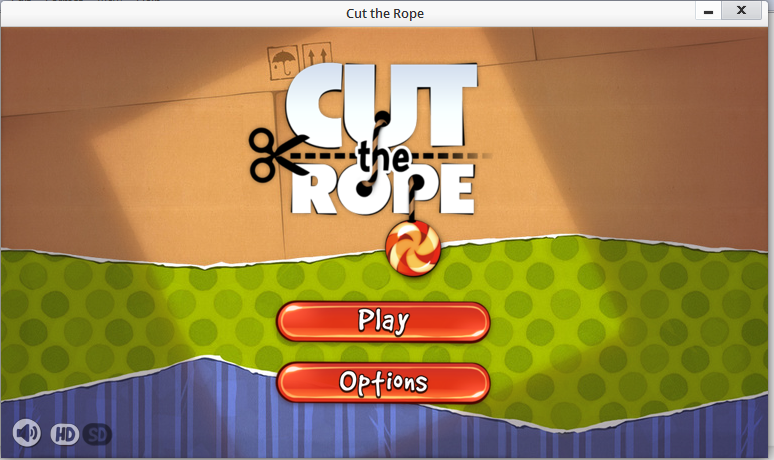 Installing Cut the Rope now. 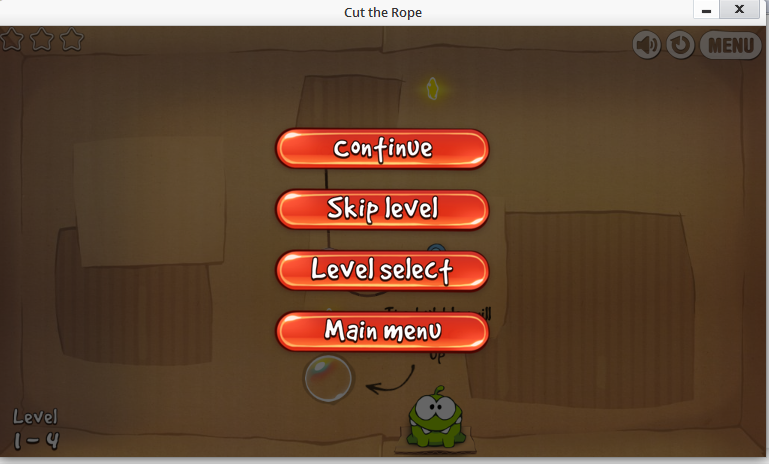 Cut the Rope is installed. New icon added to taskbar, luckily these icons will be gone after you completely exit Pokki. Trying out Cut the Rope on Pokki. 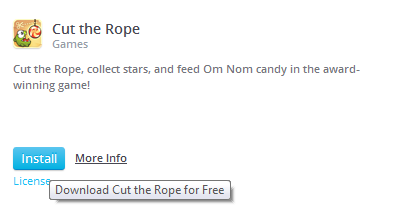 Start playing Cut the Rope. It will pause automatically if Pokki is not in the focus. Pokki's memory usage. This is when playing Cut the Rope. 1. Pokki consume less memory compare to BlueStacks. 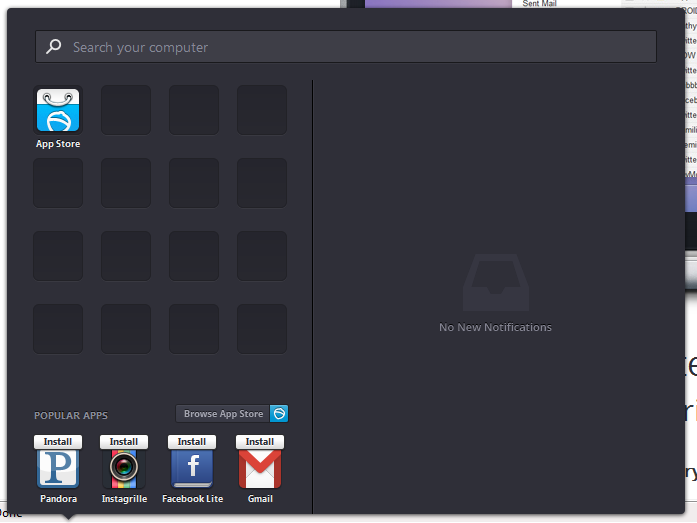 Beside the Android SDK, BlueStack is another popular Android emulator that runs on Windows and Mac. 2. After the installer downloaded (which is very quick, following steps explain why), go to the folder that you keep it, double click to run it. 3. The setup file is actually less 1MB which will download 2nd setup file, that's why it is so small. 4. After download completed, now it is still not the real installation. 5. Third time of downloading, that's why step 4 is not the real installation. 6. 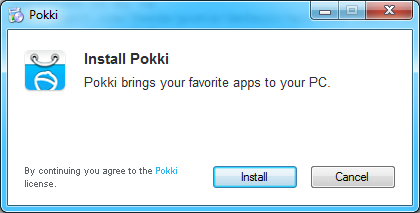 Now, after download complete, now it is the real installation of Pokki. That's all of this post on installation guide of Pokki. I will discuss the apps in follow up post. Nexus 4 is Google 4th Android phone, which released on Nov 13, 2012. - Samsung K3PE0E00A 2GB RAM. We suspect the Snapdragon S4 Pro 1.5 GHz CPU lies underneath. Hmm.... This is the second camera teardown being post on this blog. First one was the Sony Alpha A99. Want to know more of what is inside a digital SLR, start now! Torrent, love it or hate it, from time to time we have to download some files that we need from it because the uploader only uploaded it to torrent only. So what if we are not allow to use Torrent Client, or even we installed it but the firewall blocked it. 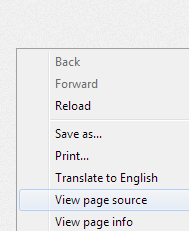 If you google "How To Download Torrent without Torrent Client", there are a few options, however not all of them are as well. Example: BitLet.org. However you need to enable Java, which might be harmful. 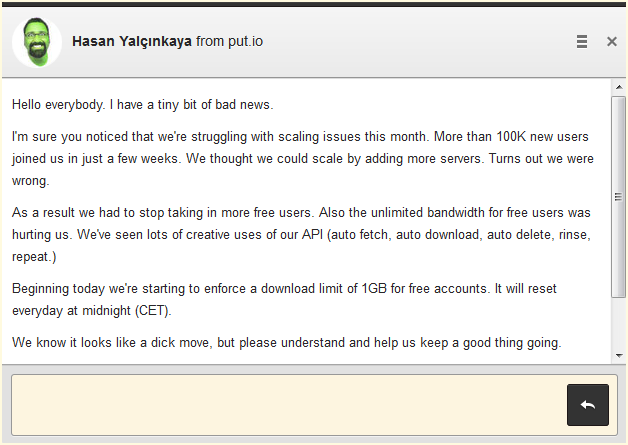 I found put.iO, a new cloud storage that allow us to download torrent without torrent client. I am trying out with Futurama Season 6 in this screenshot below. And since the downloading is by the server of put.iO, the downloading is so much faster then downloading over my super slow Streamyx broadband. 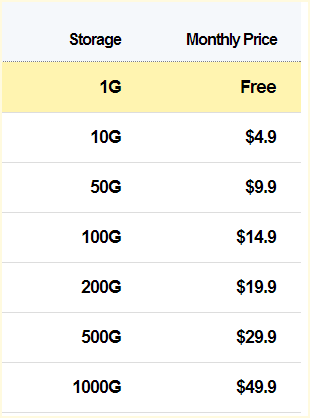 The files will be downloaded into your put.iO, however only 1GB is given for free account. Another disadvantage is free account only allow one download at a time, and after the file being downloaded you have to wait until the file being shared at least the same size of the file. But at the same time you can download the file to your PC/laptop. 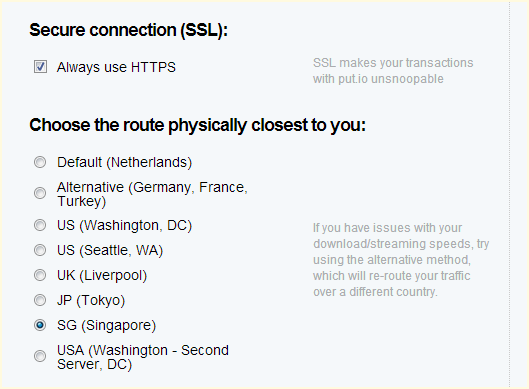 More advantages of put.iO are you can use secure connections and choose the server nearest to your location. 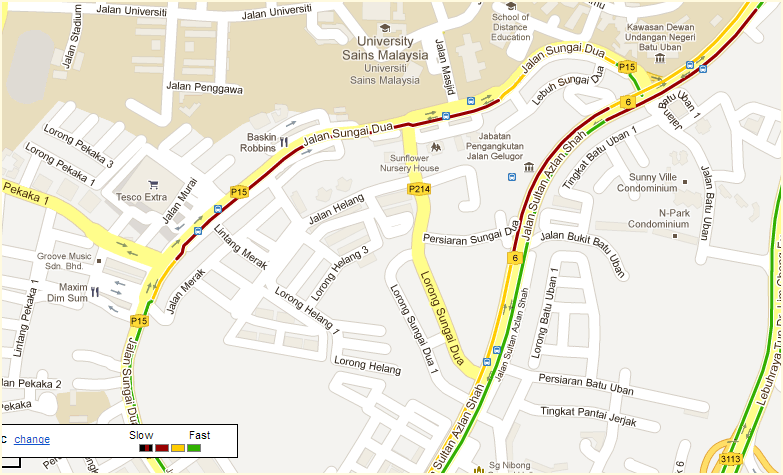 The nearest one is at Singapore for me. Since this a web-based torrent client, you can do it on all OS (Windows, Mac, Linux) as long have a internet connection and web browsers. Another thing to note that, at time the website might not showing the right space being consumed. I had a few times that I already deleted the files, but it still don't allow me to add more torrent even though the main page is showing more than enough space. 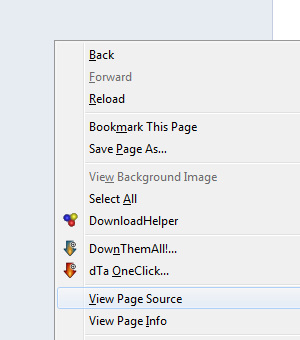 I found out that closing the tab (I am using Chrome) and reopen to the main page would help, but not always. Note: downloading movie or TV show might be illegal at your country, watch out! There is a problem with native Android interface (anything older than ICS), you have to click and click and click and click to enable or disable data connection (GPRS/EDGE/3G). I always like my interface on my Windows Mobile, where just 2 clicks and I am on/off the data. I found this widget recently. For free version, you get to enable/disable data and WIFI respectively. For Advanced PRO version, which include these features, that going to cost you US$1.26. Anyway, I am only interested for the on/off feature as the widget, that is good enough for me. 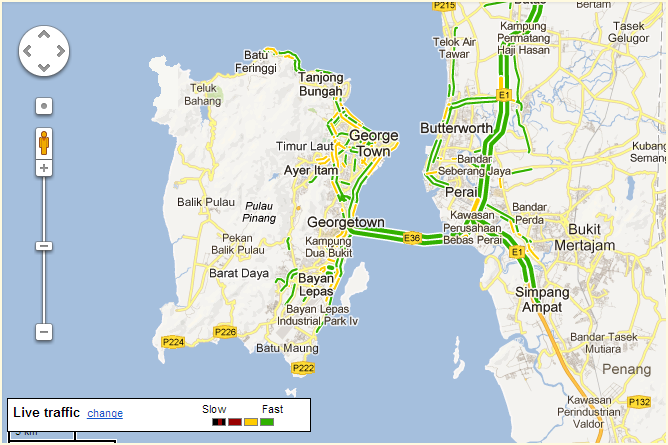 To install, go to google play:https://play.google.com/store/apps/details?id=cb56.dataeasy&feature=search_result#?t=W251bGwsMSwxLDEsImNiNTYuZGF0YWVhc3kiXQ..
Are you ready for Waste Time Friday post on Penang Uncle blog? Finish watching? Go back to work! Problem with smartphone is there is no way to upgrade the hardware. Okay, the only way is to buy a new smartphone. Or get a bigger microSD card, but only if it support it. Therefore I would never buy iPhone, except you give me a free one, hahah. The best thing about Android (and Windows Mobile, yes, the dinosaur mobile OS) is customization. All you need to do is search in Android forum such as XDA and you will find something very useful to make your Android has a good feel. 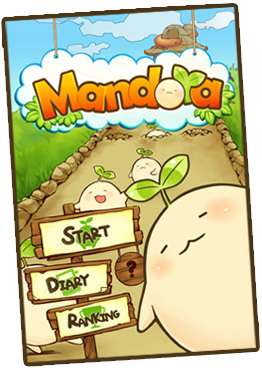 So if your phone is confirmed not getting Jelly Bean (Android 4.1), but you would like to have a good stuffs of Jelly Bean, this app might be one of them you can add to your Android. Control panel for Android: Quick access the ringtone, volume and bright adjustments selector. Quick access the personalization options using the quick settings that works like to the new Android 4.2 feature.